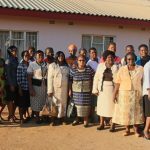 The Ecumenical Church Leaders Forum recently held a CPMRT workshop for women spouses to church leaders as a way of recognizing women in peace building and in particular as partners to church leaders who are the epitome for promoting peace, safety and dignity in the church and the community. 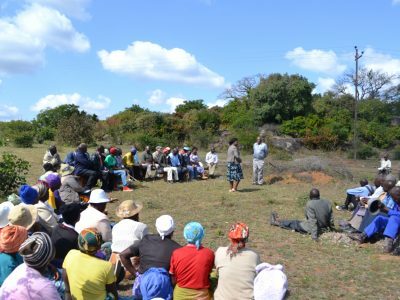 Many a times women have only been recognized as victims of conflicts and never as possible positive agents of change and key actors in peacebuilding. 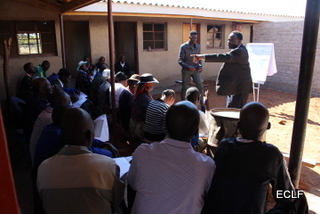 ECLF however, recognizing the role women play not only in the aftermath of conflicts but also as potential peacebuilders carried out this training to fully equip these women with skills to enable them to become peacebuilders in their communities and church and further concientise them on conflicts, its nature, analysis and management. 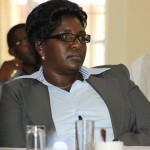 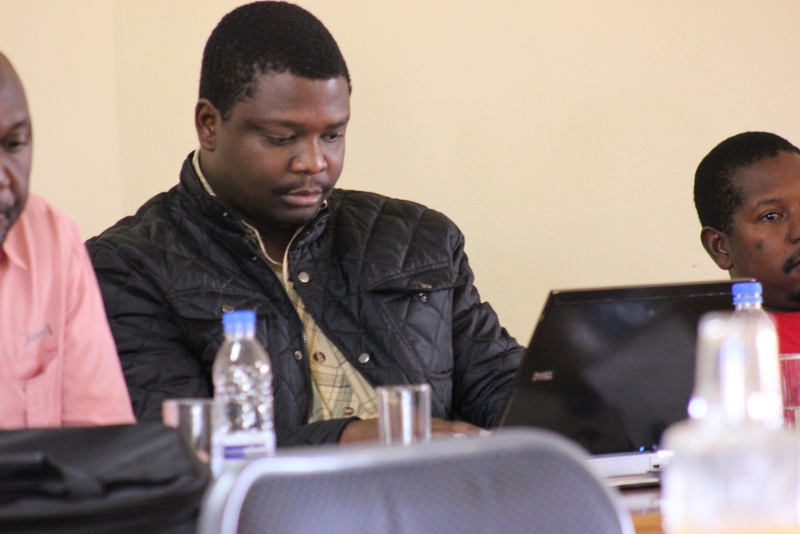 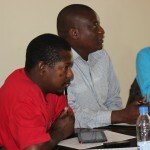 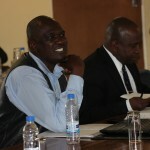 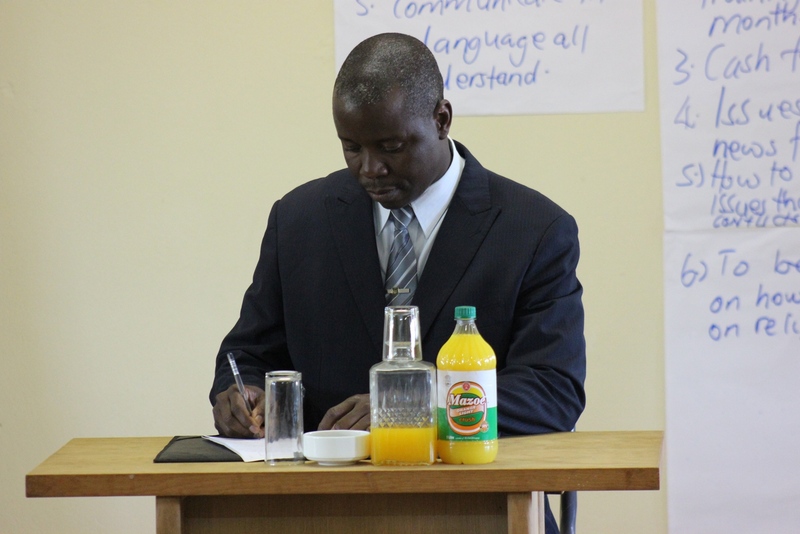 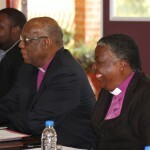 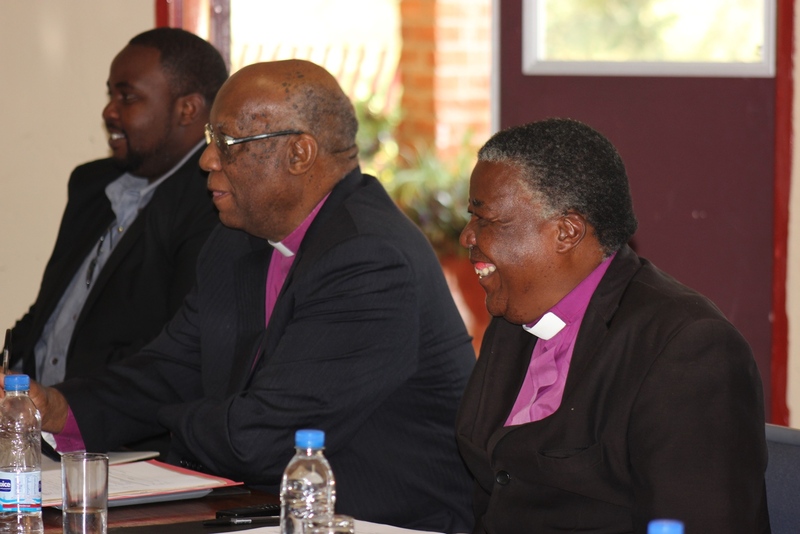 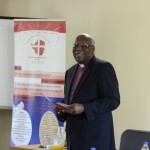 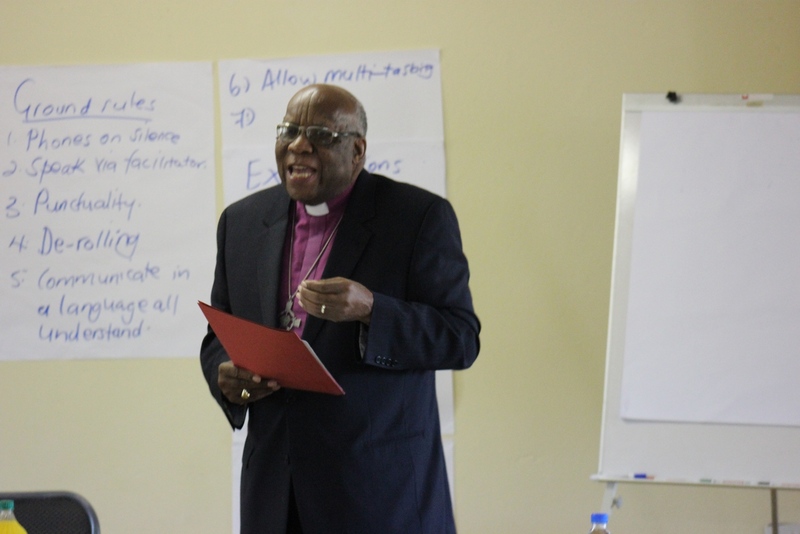 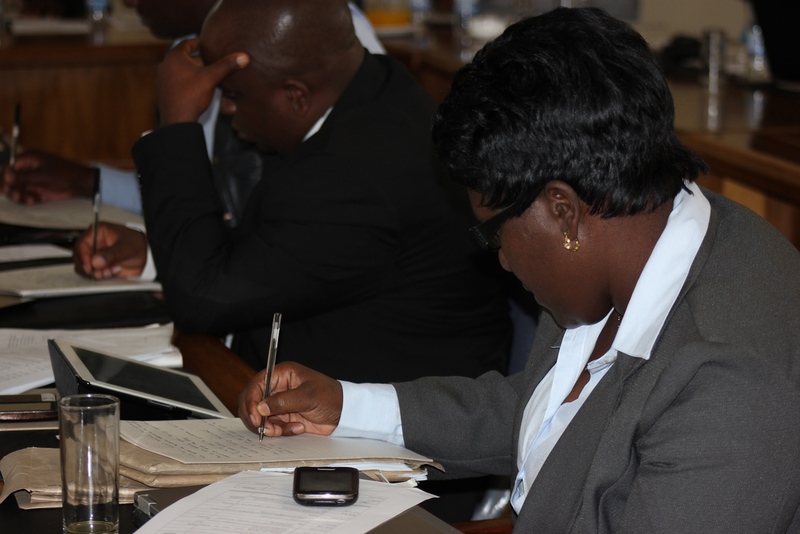 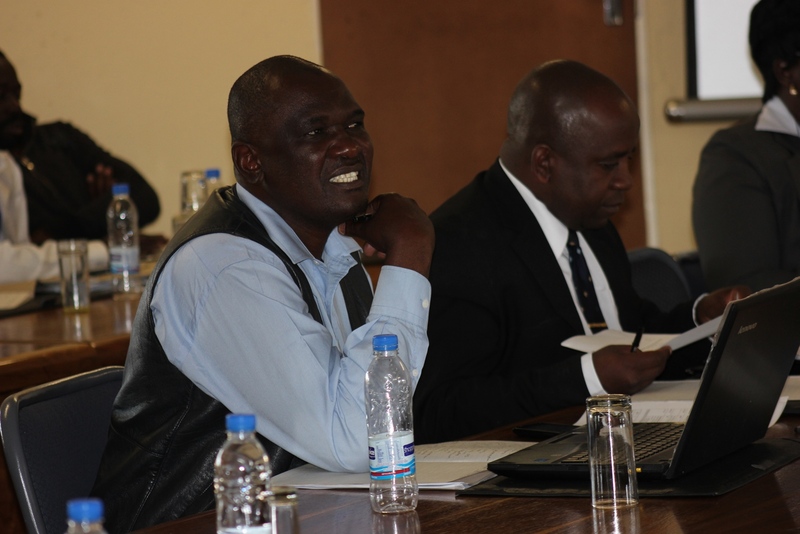 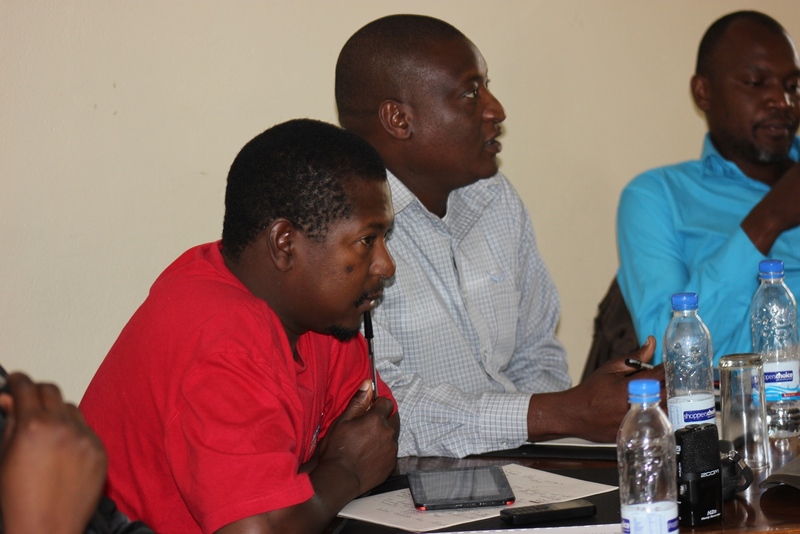 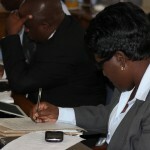 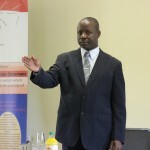 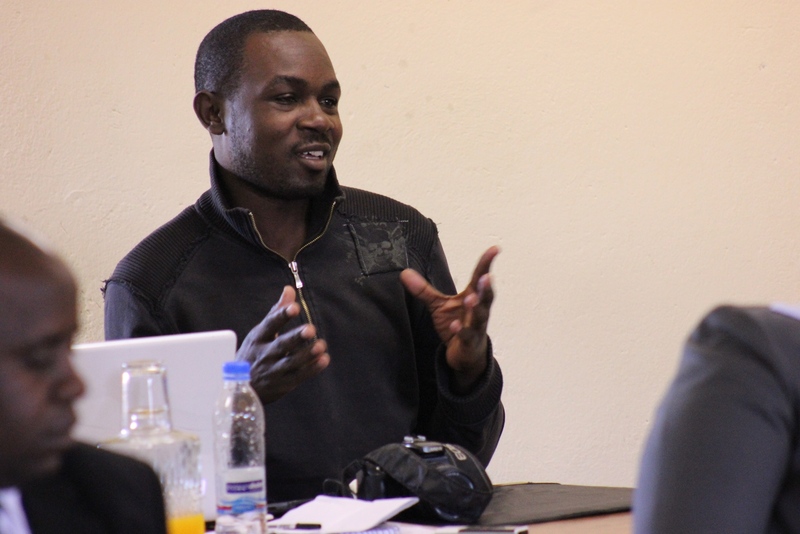 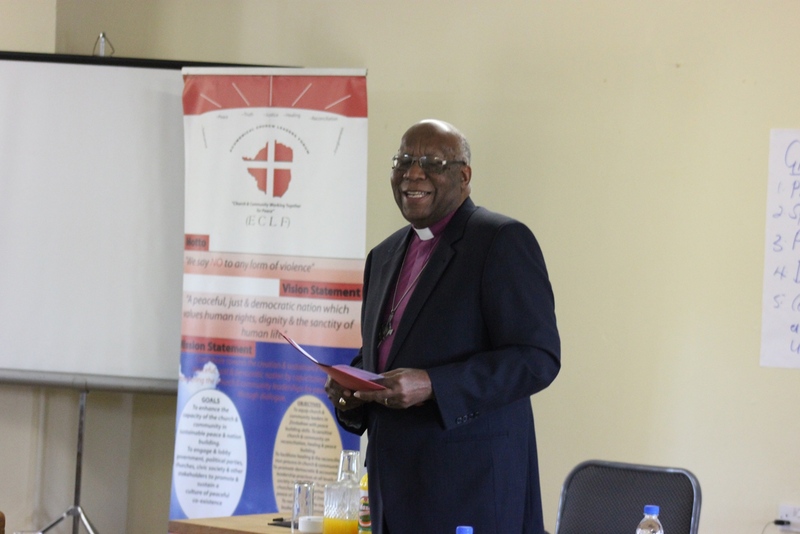 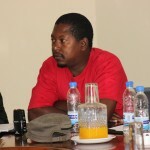 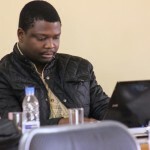 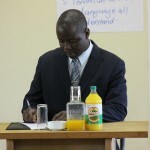 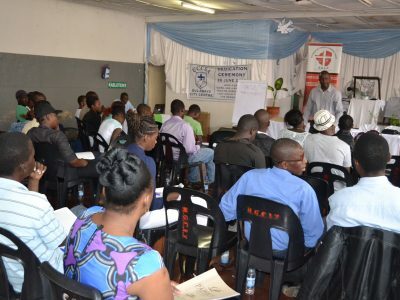 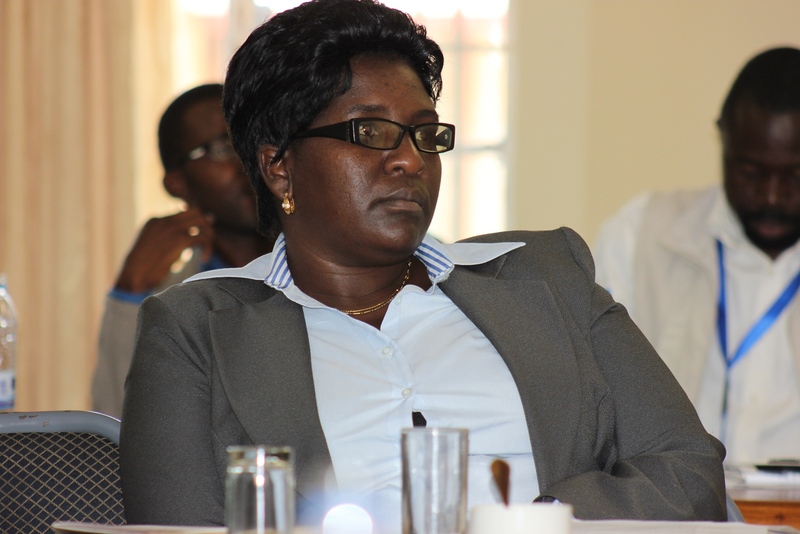 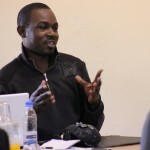 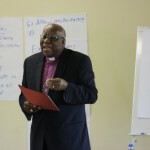 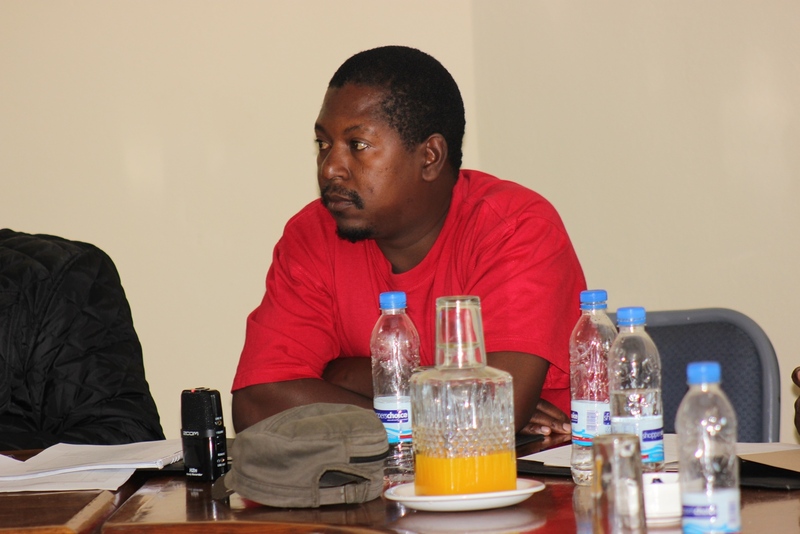 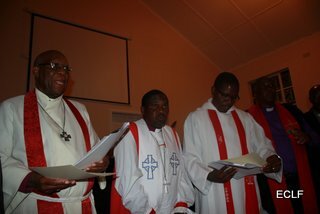 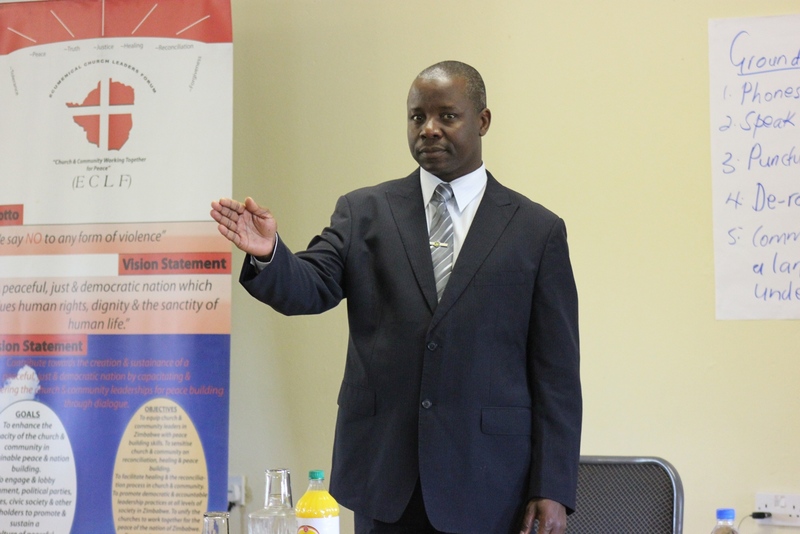 The five day workshop was done in Bulawayo drawing participants from the ecumenical body through out Zimbabwe. 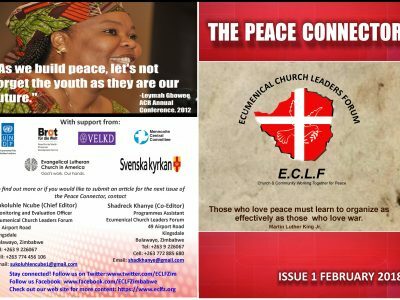 ECLF prides itself in working with women and has always encouraged them to take ownership of peacebuilding efforts in their communities. 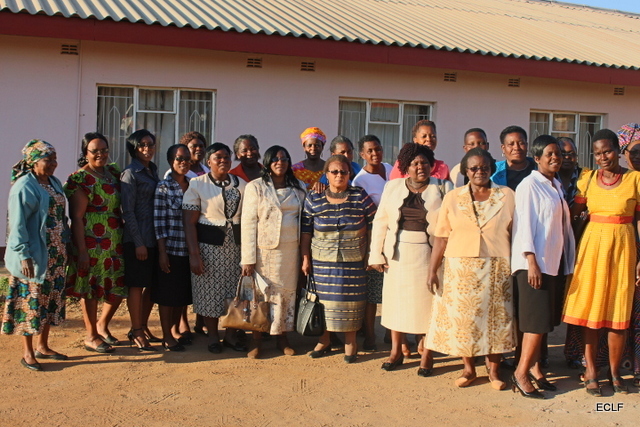 During the workshop some of the women highlighted that in most cases conflicts that arise within the church are between women and it was crucial that as women they were equiped with skills to handle conflicts and be able to manage them.